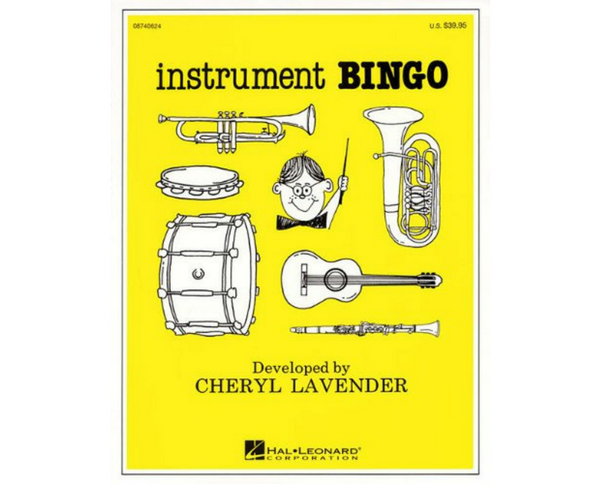 Flexible Favorites for Unison and Part-Singing Fun! Folksongs are not only fun to sing, but teach multicultural heritage and provide a better understanding of music concepts with repetitive rhythms and melodies. 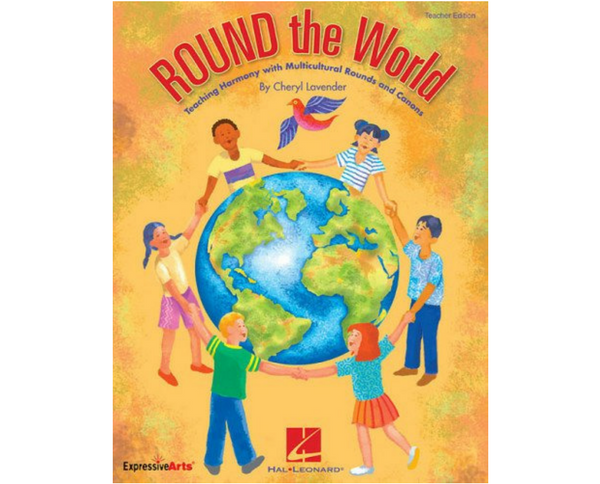 So, what better way to introduce young singers to beginning part-singing than with folksongs! 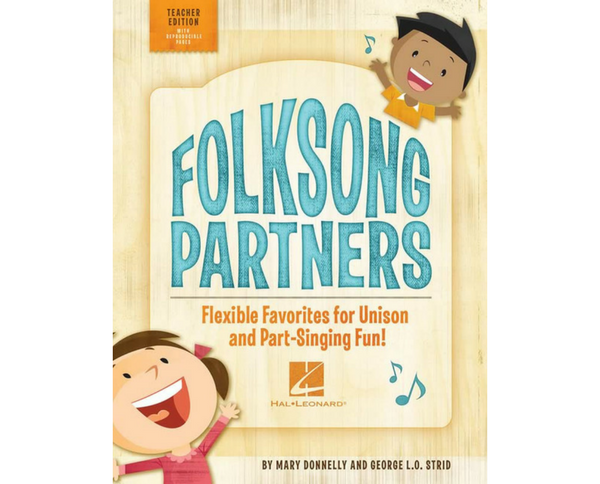 The popular writing team of Mary Donnelly and George Strid add their creative touch to twelve folksong favorites with this flexible collection that can be used throughout the elementary grades. The reproducible singer songsheets feature each folksong and its partner on separate pages for a variety of teaching options. Teach these folksong favorites in the lower grades. When singers are ready, teach the partner song, and you’ve added twelve more songs to their singing repertoire. For further challenge, partner them up for twelve more performance options! A helpful teaching sequence and extension activities are also included. Accompany your singers live with simple piano parts printed in the Teacher Edition, or use quality recordings on the Performance/Accompaniment CD, available separately or in the Classroom Kit. Fresh new originals partnered with these folksong favorites: Zum Gali Gali, A-Tisket A-Tasket, She’ll Be Comin’ Round the Mountain, Down the River, Here We Go Looby Loo, Mi Chacra, Shake the Papaya Down, The Crocodile, Look There Is the Steamer, Yankee Doodle, My Bonnie Lies Over the Ocean, Shoo Fly Don’t Bother Me. 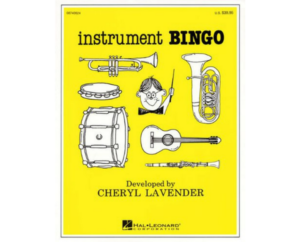 Suggested for grades 1-6.